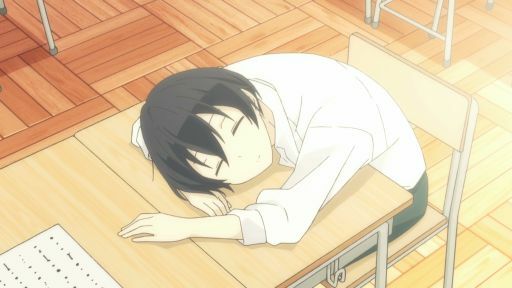 Tanaka-kun is always in a state of blissful lethargy, with a desire to be as listless as possible. 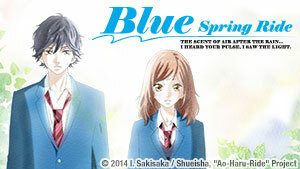 Now, if only his responsible classmate, Ohta, would leave him alone to laze in peace! Being listless is hard work. Tanaka’s arms fall asleep while napping in class, he gets stuck in his gym sweater… but what’s with that weird sound he made in music class? 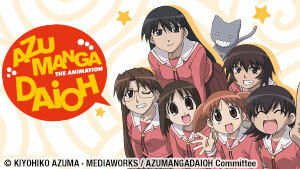 Tanaka attracts the attention of Miyano, a pint-sized would-be apprentice. She soon discovers that learning the ways of his effortless listlessness is harder than it looks. Another day of content listlessness is interrupted by a fierce challenge from Echizen, Ohta’s childhood friend. Tanaka seems to have incurred Echizen’s wrath, but how and why? 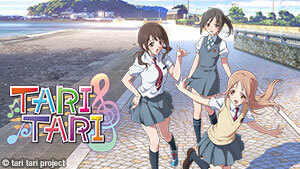 The beautiful and popular class rep, Shiraishi, has a secret. 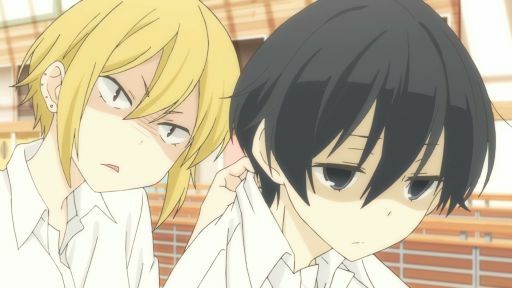 When Ohta and Tanaka-kun accidentally discover it, she stalks them to make sure they don’t expose her. 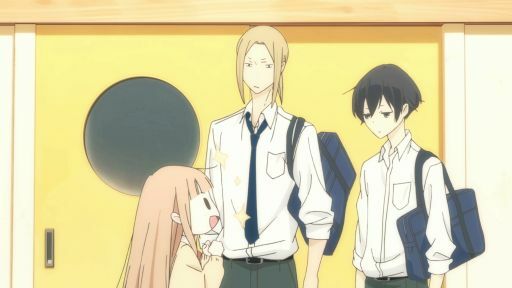 Ohta discovers that Tanaka has a little sister and accompanies him on a trip to the supermarket. 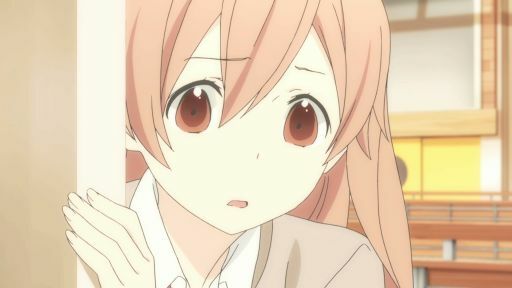 Meanwhile, Shiraishi explores her growing feelings for Tanaka-kun. Tanaka can’t seem to avoid getting soaked in the rain, so Ohta sends him home with Shiraishi! 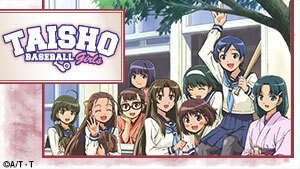 However, Tanaka still shows up at school the next day with a cold and face mask. On a cold Valentine’s Day morning, Tanaka opens his bag and discovers, to his chagrin, what could only be homemade Valentine’s chocolates with an unsigned note. Ohta is absent at school, and Tanaka gets Echizen to lead him to Ohta’s house. 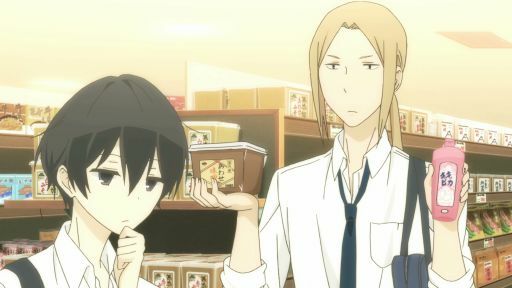 With Ohta barely able to walk with his injured foot, Tanaka attempts to be more independent. Tanaka and Ohta enjoy a few impromptu afternoons at the local Wickey-D's. 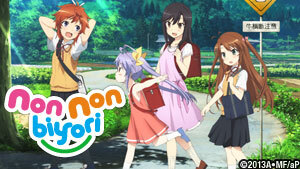 One day, they run into Rino and her friend, a shy girl who seems a little shaken by Tanaka-kun. Tanaka’s listless floating in the pool is so contagious, even Ohta is affected by summer lethargy! Later, the boys accompany Shiraishi and Miyano as they shop for yukata. The last thing Tanaka wants is to participate in the school festival, but he and Ohta get chosen to play the main ghosts for their class's haunted house! With Tanaka’s new desk right beside Shiraishi, will she finally have the chance to tell him how she feels about him? However, what’s this talk of Tanaka… with a girlfriend?